Due to the high rates of property and other registry-related operations which are difficult to understand, people are largely shifting from the approach of owning properties and equipments to that of taking them on rent. The gradual growth in rental market has brought various opportunities for rental service businesses in India. Availing services at rent is no longer merely based on affordability, but is also based on the diverse needs of the customers. One of the major factors that contribute in substantial growth spurt in rental service businesses is that owning a space is not an easy task in India. This is due to the high rates of property and other registry-related operations which are difficult to understand. This is the reason why people are largely shifting from the approach of owning properties and equipments to that of taking them on rent. There are multiple services that can be availed at rent, be it transportation facilities, various equipments or room rental. Here are top 5 small business ideas in rental service business. As rates for petrol and diesel are witnessing a striking growth, customers are turning towards affordable alternate of renting cars. Travelers contribute to a greater share of target customers for this business. Car rental companies provide them greater opportunities to travel in an affordable rate, hence, more and more travelers are relying upon car rentals. Another factor that adds to the market growth is increased awareness about conservation of environment. Storage rental is an industry generating annual revenue of nearly 32.7 billion USD at a rate of 3.5%. As this is a promising business model, an entrepreneur can easily venture into this business and gain profits. Providing customers with storage facilities for different purposes requires a small investment amount of around INR 50 lac, but gives a high ROI. A room rental service is most commonly heard business of all the rental services. 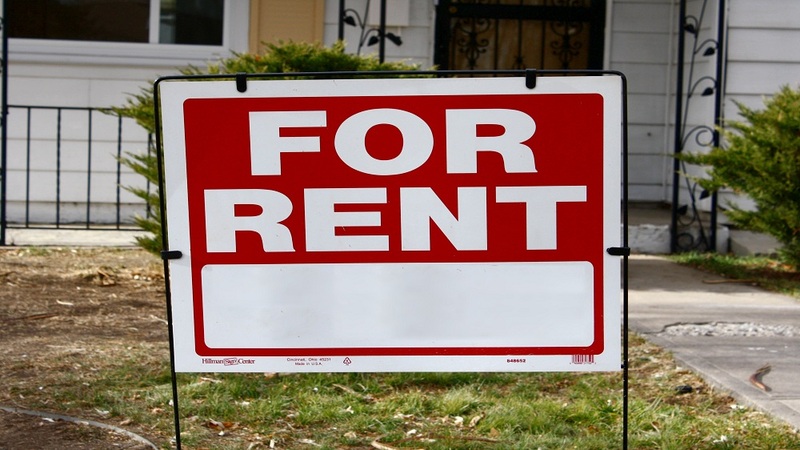 Renting out an extra room in your apartment for short periods of time is lucrative in the sense that it could help in gaining extra income just by letting a person live in your house. This business could be expanded by owning a building to rent out the rooms. However, the investment is bigger, but it’s a one-time investment. Thereby the ROI is expected to be higher. Equipments that are required by various companies can be provided on rent to those in need. Providing machineries, equipments, tools of all kinds and other requirements are fulfilled by the equipment rental companies. The amount that can be invested varies with the services and equipments that are to be rented. As more and more people want their homes to look luxurious, they opt for home décor rental services. There are various home décor accessories such as luxurious chandeliers, lightings, and furniture among others that are rented out to customers. Various property sellers also go for home staging accessories as home staged rooms with attractive furniture and accessories sell more quickly.